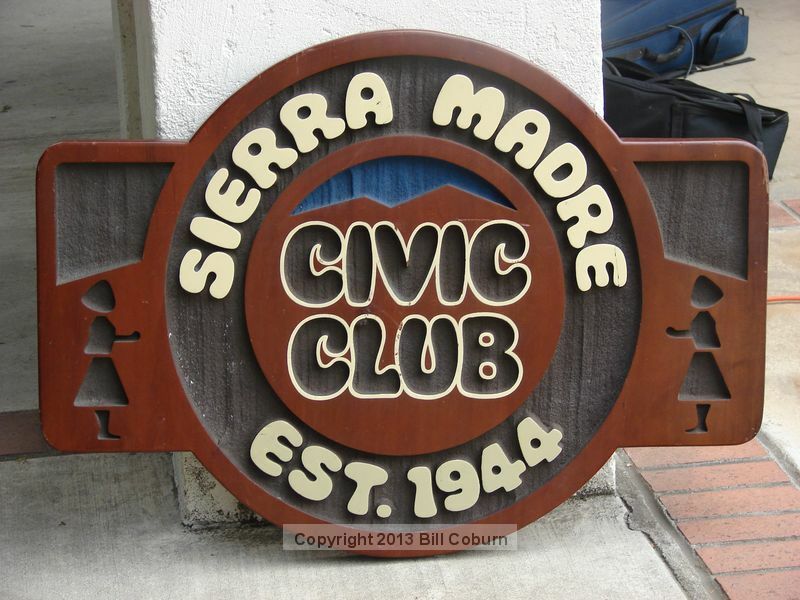 Press Release posted 1/27/19 – “The Sierra Madre Civic Club is offering Education Awards to high school seniors who plan to attend a college or trade school. Last year, the five recipients represented LaSalle and Pasadena High Schools. Since 1944 Civic Club has been actively serving and enriching the Sierra Madre community through volunteering and philanthropic projects. All funds raised are distributed annually to local community organizations and to the recipients of the Educational Awards. Applicants must either reside in Sierra Madre, work in Sierra Madre, or attend a school in Sierra Madre. Eligible candidates must complete the application form provided by Sierra Madre Civic Club, which includes questions about interests and a personal statement, and are required to provide two letters of reference. Applications are available in the Sierra Madre Library, at Sierra Madre City Hall, from college counselors at local high schools, or at lefler.sharon@gmail.com. Completed application packets must be received no later than March 29, 2019. Please encourage any eligible high school senior to apply!